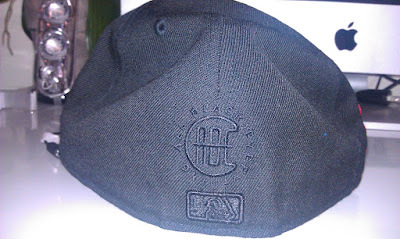 I'm not going to lie; I didn't attend the Jay-Z/Eminem shows at Yankee Stadium September 13 & 14, 2010 but I did get my hands on the special commemorative cap designed (hopefully, at least in part) by Hov. 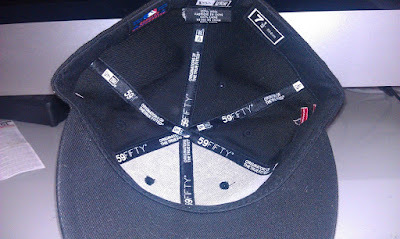 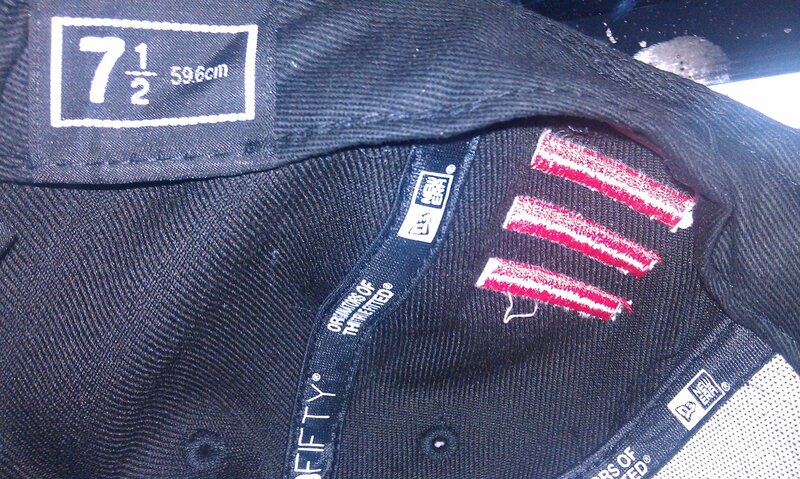 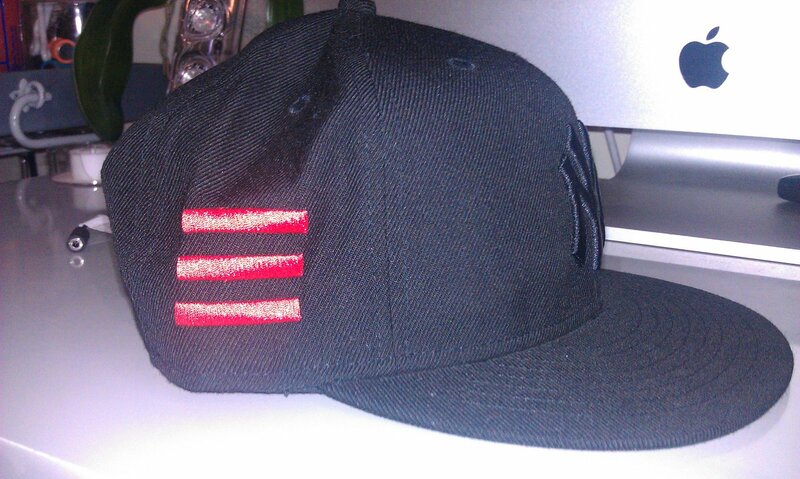 The cap is the standard black-on-black cap with the addition of a special additional "All Black Everything" embroidery on the rear of the cap and on the wearer's right side, three embroidered red stripes echoing the album cover art of Jay-Z's 2009 album, The Blueprint, Pt. 3. 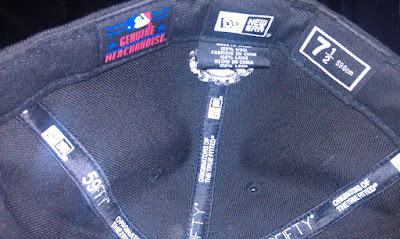 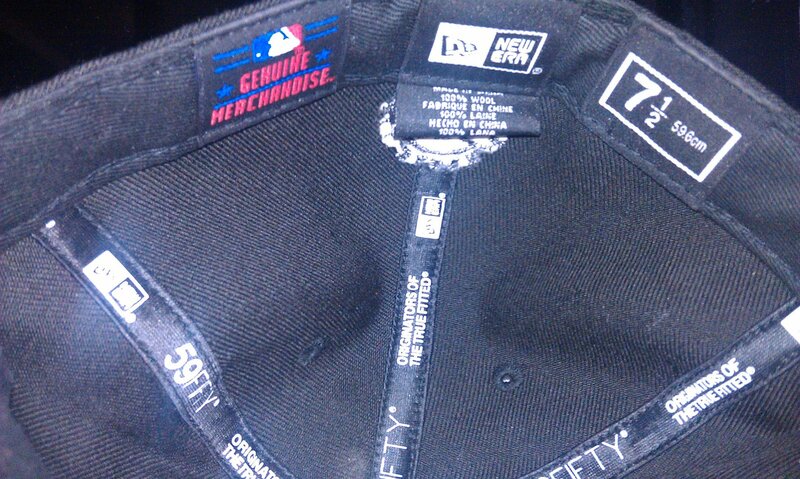 Personally, I'm a fan of Eminem and Jay-Z's music but I don't make it a habit to dress like a "G. Money All-Star" so this cap is one that I probably won't wear to a Yankees game, nor is it one that I'd wear out and about in New York City. 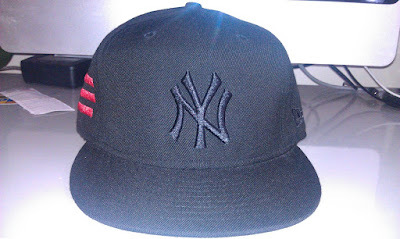 It's a heavily sought-after limited edition release, making it a cap that could get you mugged in some neighborhoods, however it is a solid reminder of my first year in New York and I'm glad that it found its way into my collection.